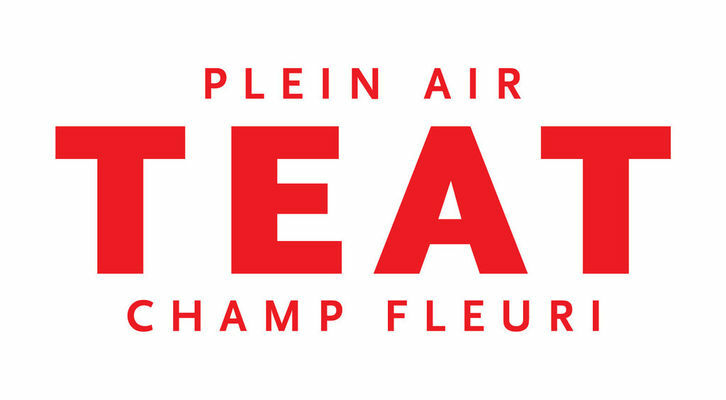 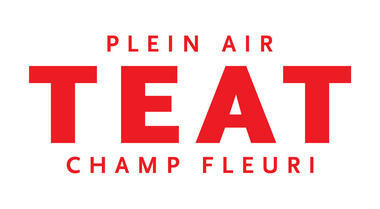 Teat Champ Fleuri is the largest covered theatre on Reunion. 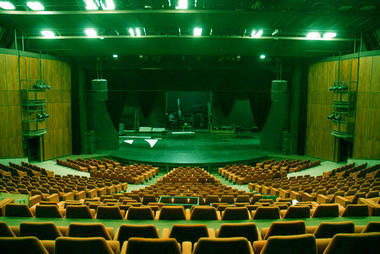 It has a large room with 900 seats and Karo Kann a smaller room with 100 seats. The programming includes a majority of Reunion artists, from the countries which settled on Reunion or with similar racial histories, as well as big names from the international scene. All forms of live entertainment and contemporary art are represented: music, dance, theatre, new circus, puppet shows, cinema, exhibitions. 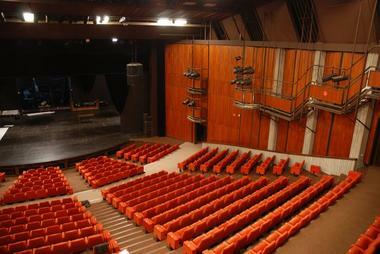 Each year there are two seasons and two highlights: the Toto Total festival for a young audience in February-March and Total Dance in November.